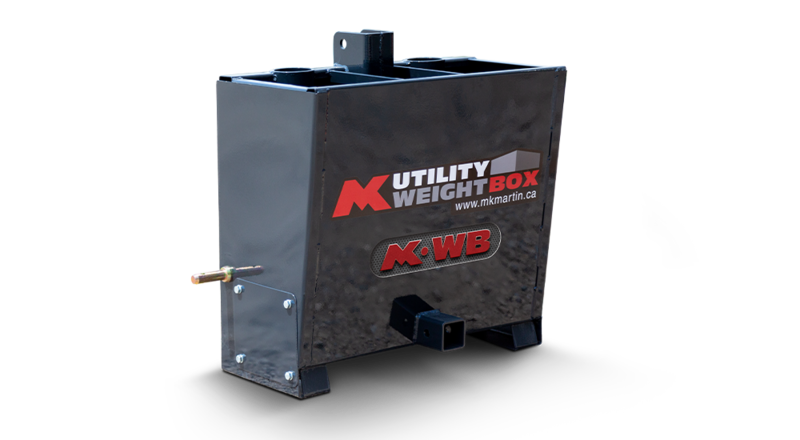 With a material holding volume of 3.5 cubic feet and maximum holding weight capacity of 525 LBS., this new weight box can add up to 575 LBS. of balancing weight to your CAT. 1 3PH. 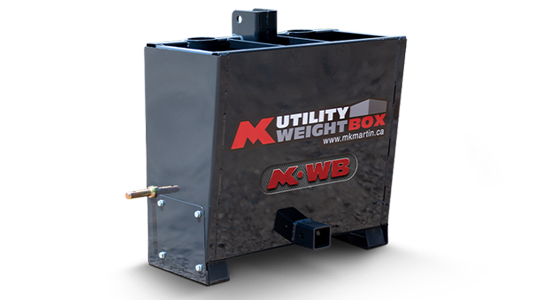 This added weight backs up your tractor by off setting your loader mounted attachments helping to keep your tractor safely balanced during operation.